Camping is a summertime classic, a perfect way to spend time in the outdoors and get your fill of that warm and delicious sunshine. 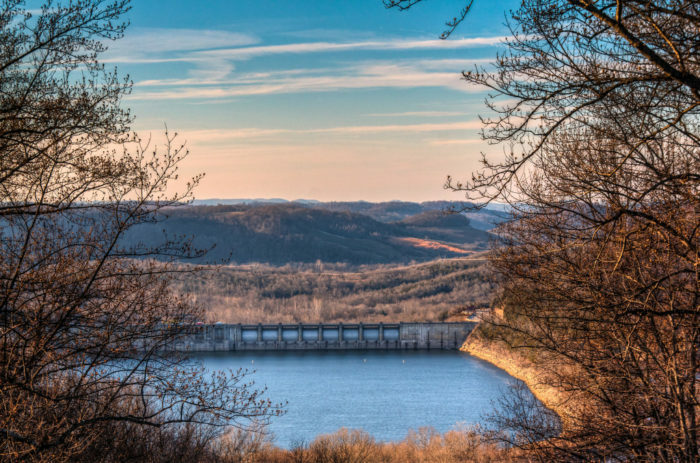 We’ve found ten places in Tennessee where you not only get to camp, but you get to enjoy camping by the water’s edge. Book a spot at any of these parks and elevate your summer with an experience that’s truly memory-worthy. 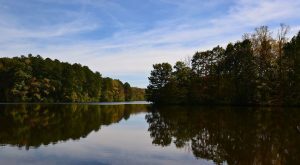 Bledsoe Creek, located about 45 minutes Northeast of Nashville, has 57 paved campsites, all right off the water of Old Hickory Lake. 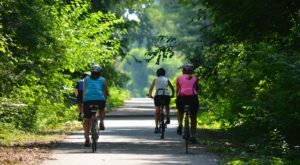 Be sure to check out the Shoreline trail which traces the water for 1.5 miles. 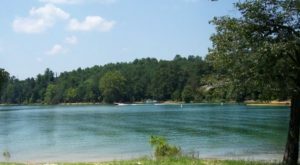 Edgar Evins has 60 tent and trailer campsites on the slopes of beautiful Center Hill Lake, about an hour East of Nashville. 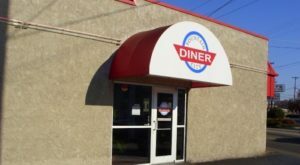 Be sure to make reservations here by calling in advance - this spot fills up fast! 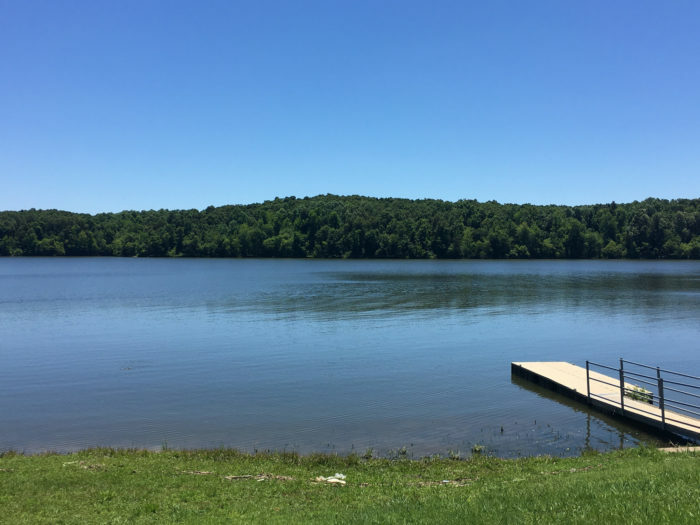 Located about half an hour North of Cookeville, near the Kentucky Border, Standing Stone State Park is located right on beautiful, steep banks of Kelly Lake. Standing Stone also has an idyllic shore trail that encircles the whole lake. Be sure not to miss this one! 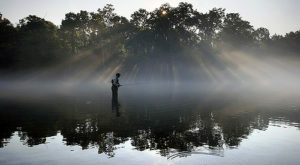 Land Between The Lakes is known for its 300 miles of undeveloped shoreline and miles and miles of lake. The Recreation Area has 1400 campsites spread over 21 different campgrounds, giving you so many options to see the beautiful lakes. 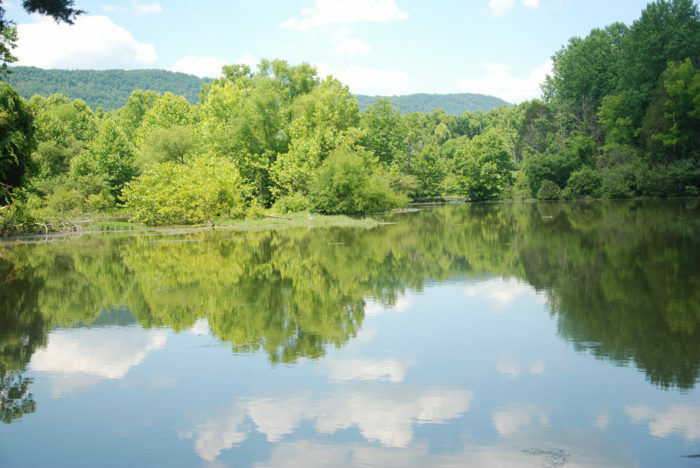 Located a half of an hour North of Knoxville, Cove Lake is 717 acres on the edge of the Cumberland Plateau. 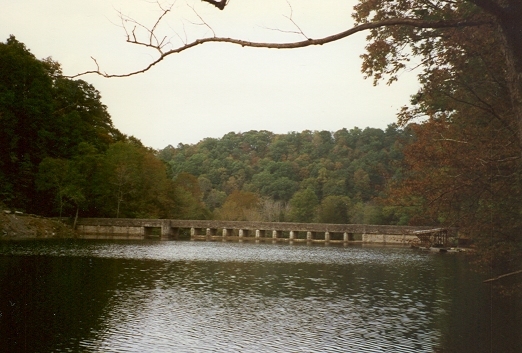 The creation of the Norris Dam caused the Cove Creek to back up its path, creating this narrow, incredibly scenic Lake. 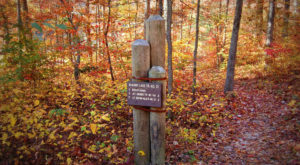 The park has 106 campsites and contains an 11-mile section of the Cumberland Trail. 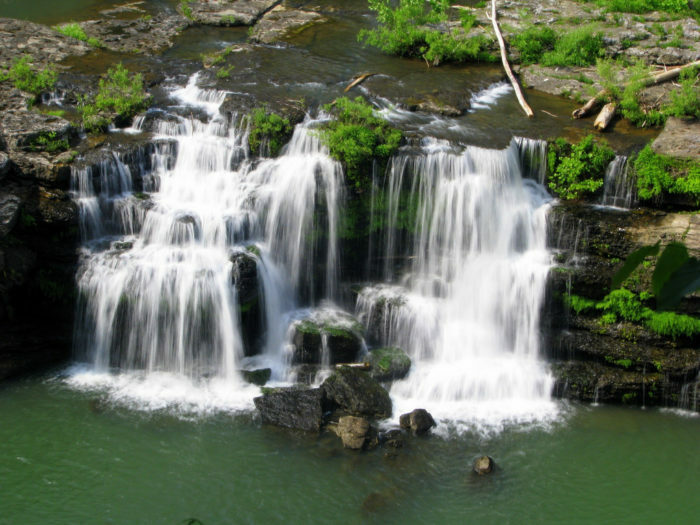 Rock Island is located at the headwaters of Center Hill Lake and features some of the most scenic views of the lake, including Great Falls, a 30 foot waterfall below a 19th century cotton mill. The park has two campgrounds, offering 60 campsites that accommodate RVs, trailers, and tents. This park is unique in that it was the first park in the Southeast to be certified as a dark sky viewing location, making it the perfect place to see the stars. 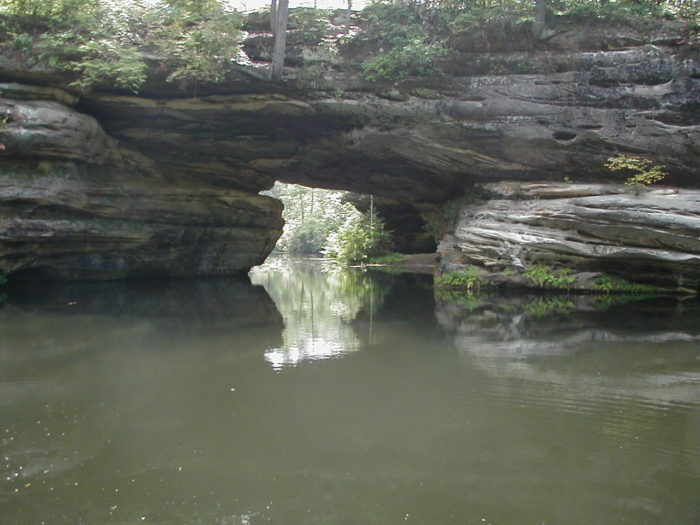 It's located about two hours Northwest of Knoxville and has 32 campsites and 20 cabins. 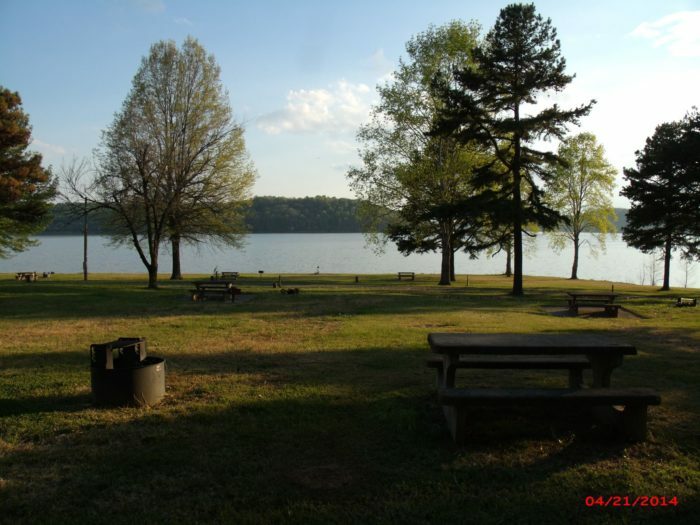 You can camp out near Shoal Creek at Campground #1, where there are eight primitive sites and 115 different campsites for you to rent by the night. There is also a scout camp that can hold over 30 tents for the young'ns. 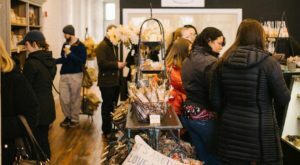 The 1,100-acre park has more than six miles of hiking trails, a museum and stunning views of Shoal Creek and Crockett Falls to keep your days nice and busy. 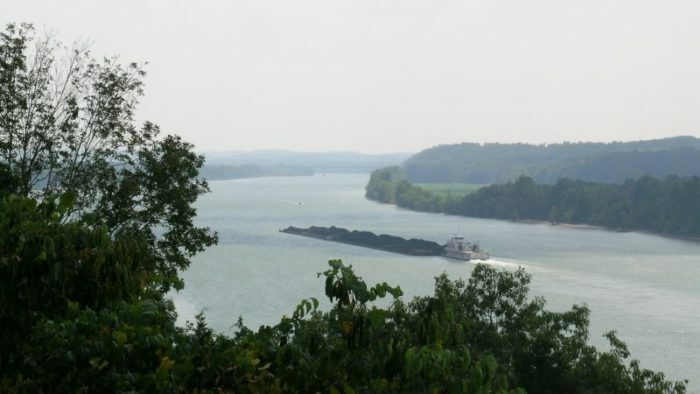 There are 52 campsites at Cedar Point, and you may just find yourself within view of the Normandy TVA Reservoir and the upper Duck River. There's even a picnic pavilion that can hold up to 75 folks, plus a boat launch and a tiny general store. Happy summering! A fairly intimate state park, Mousetail Landing has 25 campsites that are right on the water. 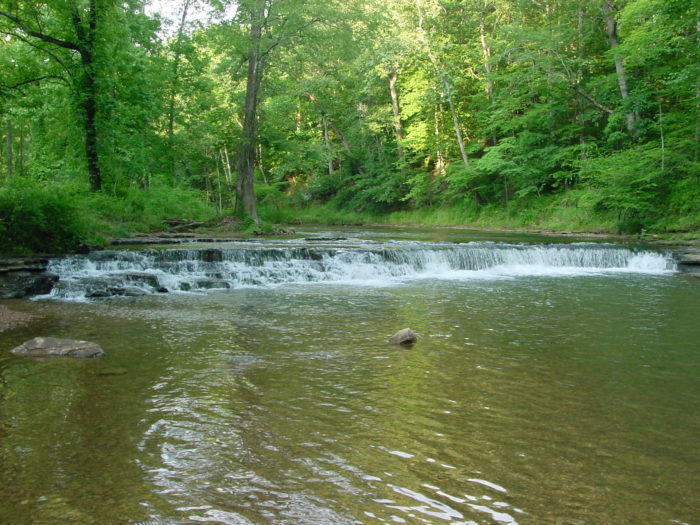 You can grill out or go fishing, maybe hike one of their five fabulous trails. This is the kind of idyllic location that makes you fall in love with summertime. Happy adventuring! Let’s continue exploring! 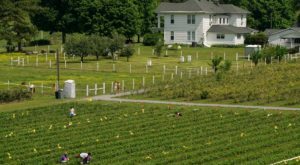 Did you know that Most People Don’t Know About This Magical Sunflower Field Hiding In Tennessee? Check it out!